Big Sky features the best in-bound terrain in North America. Regardless of your level of ability this mountain has more trails, more lifts, more bowls and more glades than anywhere else. The Tram continues to transport technical skiers and riders to some of the most difficult terrain in the country. 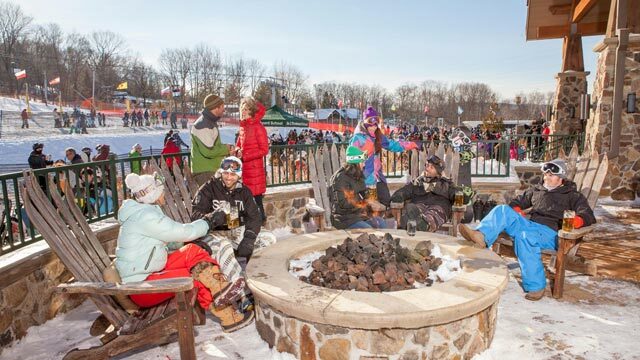 Camelback Mountain ski resort is just an hour and a half bus tour from New York City. Arriving before noon we will ski and ride until 6:00 PM, have a few drinks at the bar, and return to New York by 9:00 PM. This is a single day NYC ski trip. Jay’s extensive glade system and incredible snowfall make this a big mountain experience and is a must for those riders looking to knock off challenging terrain. Prepare for an adventure and settle for nothing less. 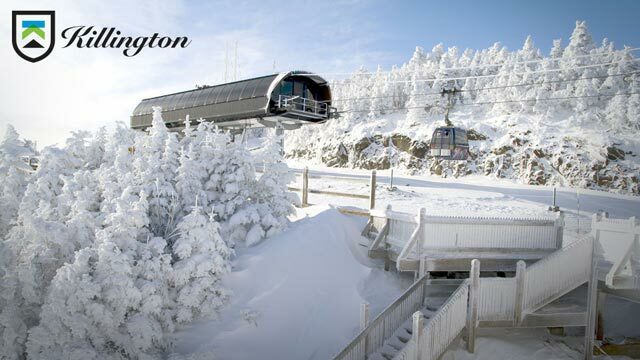 Killington Resort, the largest ski and snowboard resort in eastern North America, is known for long seasons, abundant natural snowfall, and the most extensive snow-making system in the world. 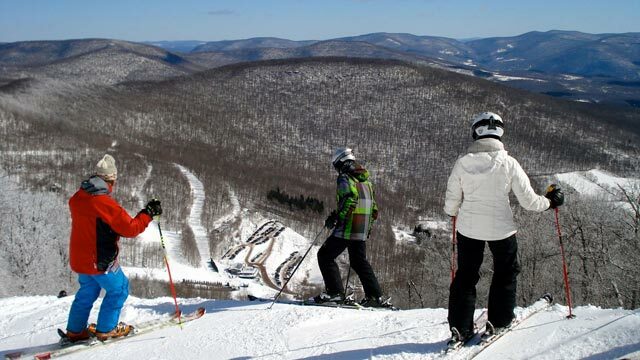 Killington is known for long seasons, abundant natural snowfall, and challenging terrain. Our posse chooses Killington for one reason: it’s the best mountain for riders who enjoy the challenge. These are single-day bus trips from New York City. 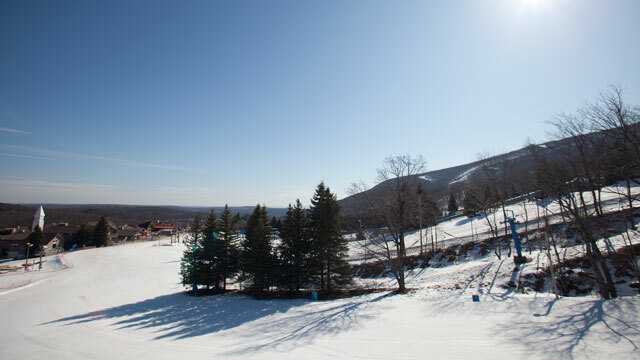 Loon Mountain will be one of our go-to mountains. Why Loon? ’Cause it’s an awesome mountain with terrain for everyone, with more snow than ya know. Loon also has a Burton Learn-to-Ride (LTR) program. Mount Snow has four mountain faces. That means whoever you are, Snow has got enough terrain diversity to keep a grin on your face all winter. Mountain Creek is well appointed & our closest ski resort. Experience the Red Tail Lodge’s beer garden or fine dining restaurants. Pamper yourself in Crystal Spring’s five-star spas or enjoy fine wine. These are single-day ski trip from New York City. Plattekill Mountain is a NYCSki&Board secret, a diamond in the rough, one of those few places purposely left pristine to experience nature without the distractions of other areas (crowds!). These are single-day bus trip from New York City. 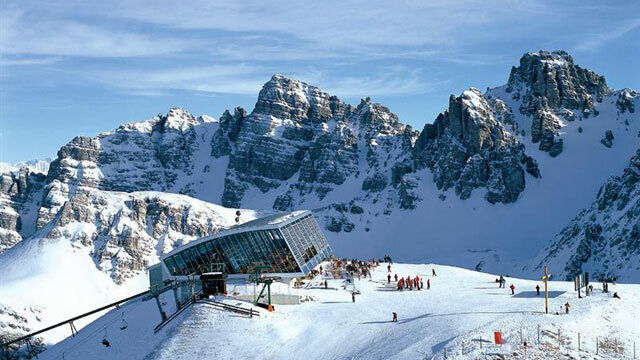 Travel with Urban Sherpa to Europe’s renowned Alpine Olympic Village. We will stay in an historic, charming four-star Tyrollean hotel and ski and snowboard four popular Olympic venues. Head out west to Steamboat Springs, and hang your ten-gallon hat alongside one of the most preferred properties on the mountain. A complete mountain range, with 2,965 acres (1,200 hectares) of permitted terrain offer a diversity of trails for all levels of ability. Stratton has probably the most impressive uphill capacity in the Northeast; you will wait longer for a cup of coffee at Starbucks than for a chair at Stratton. And with over 600 inbound rideable acreage, you will probably never discover the whole mountain in a single day. 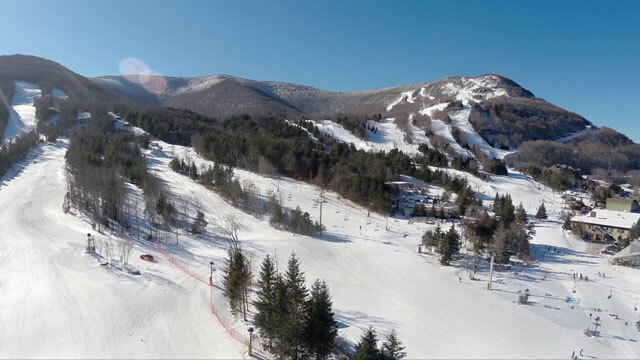 With consistently good conditions and as much or more terrain than any other New Hampshire ski area, Waterville Valley will be our second, close single-day coach trip from Boston. 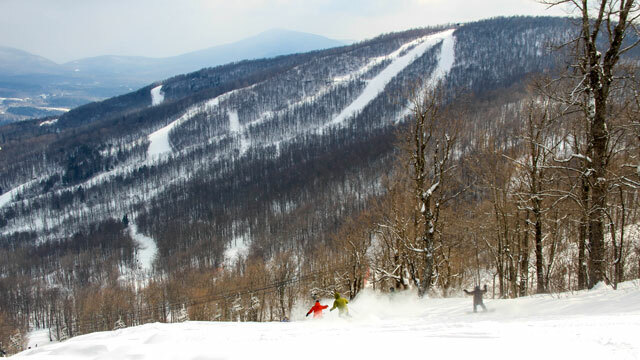 A charming overnight ski trip to Windham Mountain. 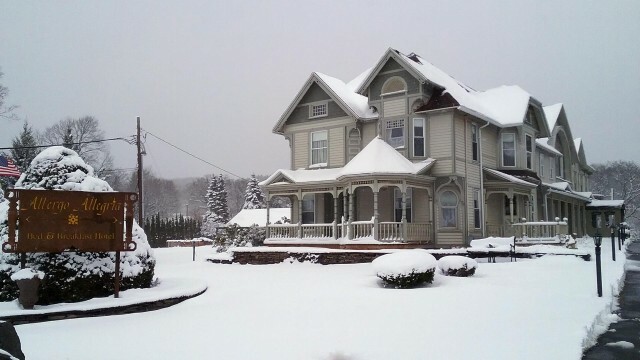 Stay at a Victorian bed and breakfast, dining in the quaint village of Windham, while skiing and boarding on uncrowded slopes. A blissful adventure you shouldn’t miss!